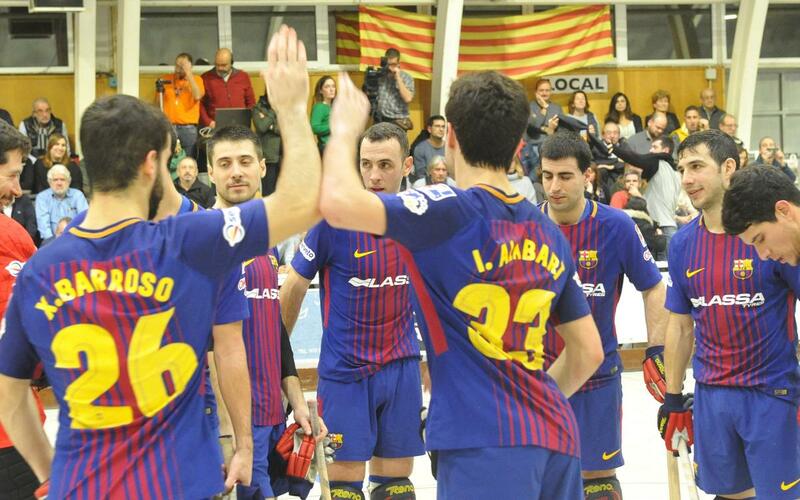 The FC Barcelona Lassa roller hockey picked up a massive 7-0 win in their first ever visit to Palafrugell. Edu Castro’s side were too good for the OK Liga debutants, with Pablo Álvarez scoring twice and Gual, Ordoñez, Pau Bargalló, Panadero and Barroso getting the other goals. The result means Barça stay one point adrift of leaders Liceo, who won their own fixture 5-1 at Asturhockey.